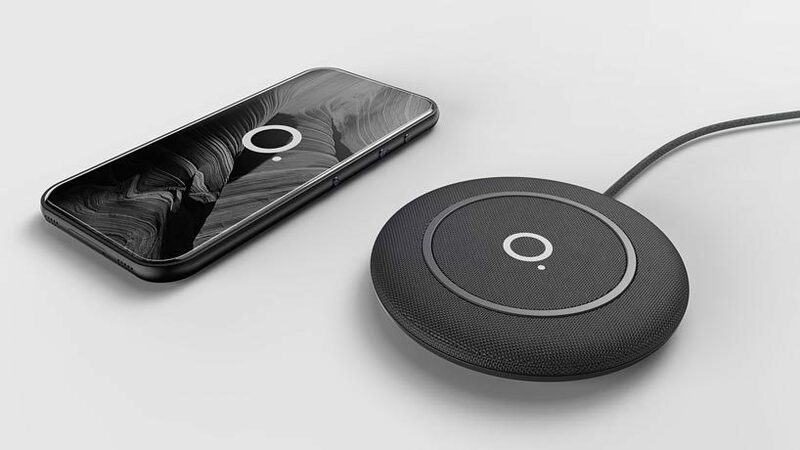 the orbit offers a glimpse into the future of smartphones, their recent developments and our hopes for a flexible device that’s fully see through. 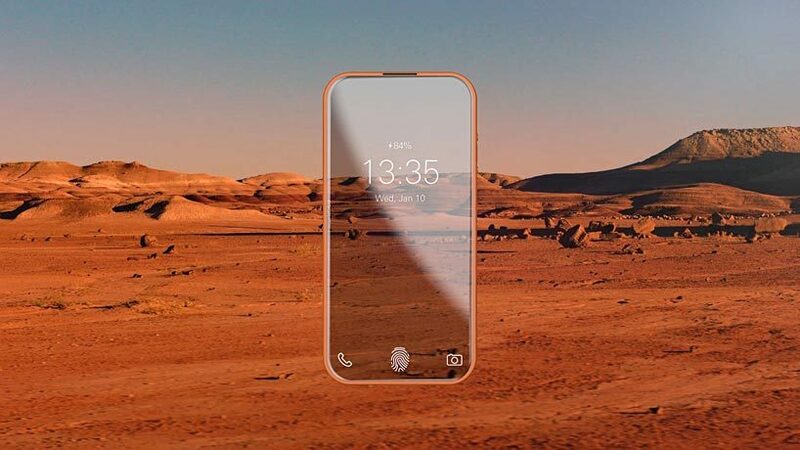 among patents suggesting that apple will one day release a foldable iphone, and samsung, a display that fully wraps around the phone, designer lucas couto conceptualizes a model which is probably close in predicting an iphone 12 or 13 – depending on how long the company draws out improvements, or the throwing in of X, Y or Z models. 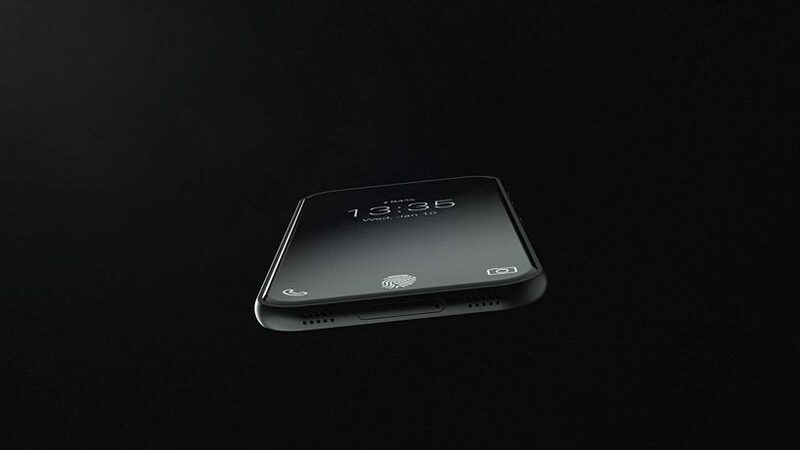 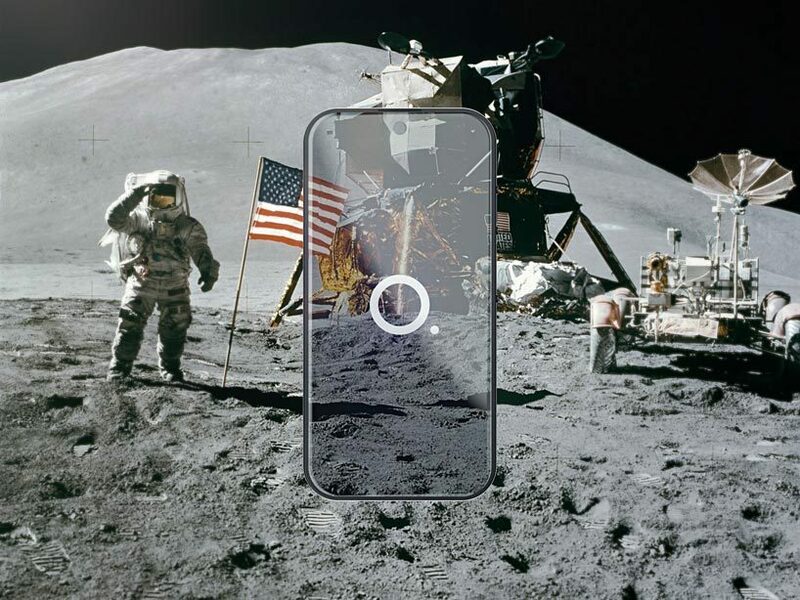 couto presents the orbit smartphone which brings a notion of transparency to the phone by placing an always-on camera which projects an image on to the interface’s background. 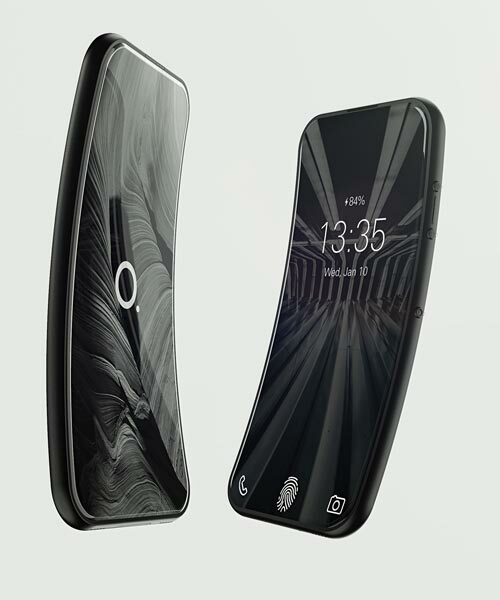 much like LG’s research in flexible OLED light panels, the device incorporates a screen combined with a ductile enclosure to deliver a near-unbreakable smartphone with a bezel-less and bendy display.